Maintaining the comfort of your home is essential during the colder months of the year. However, an HVAC system that’s not properly sized for the structure could make this task more difficult than it has to be. The best way to determine whether or not to schedule a new HVAC installation is by becoming familiar with the four signs that indicate the current unit might not be sufficient. 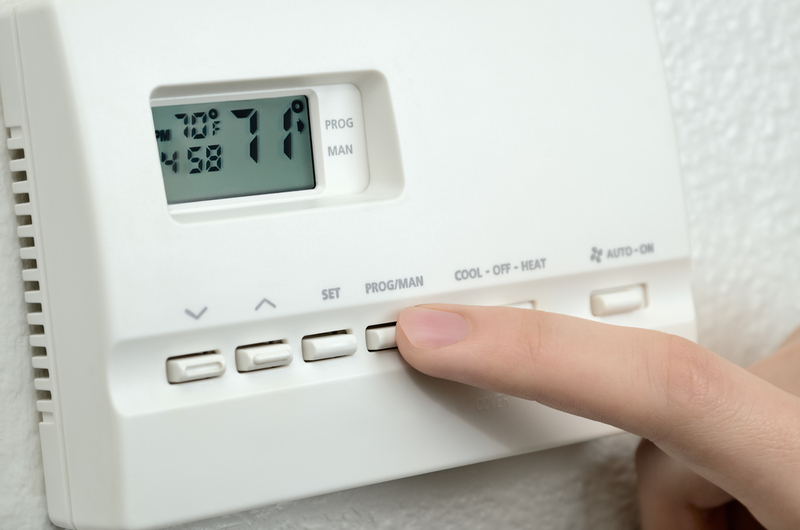 Indoor temperatures that constantly waver should cause you to check the thermostat. Setting this a little too high could cause the system to continuously turn on and off to maintain the optimal temperature without actually achieving any level of comfort. If this isn’t the problem, then it’s most likely that the room is too big for the unit to handle. HVAC systems that are unable to maintain a consistent temperature tend to increase energy bills. This is due to the excessive amount of energy these units use to either switch on and off or keep running in the hopes of getting the room to reach the requested temperature. If you happen to notice an unexpected total in the next bill, meet with an HVAC installation expert to discuss your options. High levels of humidity aren’t something you should have to deal with when there’s a quality HVAC system in the home. These products are made to control the level of moisture that’s in the air and can reduce it to maintain a comfortable atmosphere. Those that are improperly sized will have a harder time keeping up and could leave air feeling heavy and damp. If you find yourself calling for service more often than usual, it’s probably time to begin considering a new HVAC installation. Units that aren’t proportionate to the home they’re in will gradually overwork themselves and cause individual components to wear out prematurely. Have a heating contractor perform a full inspection to determine if this is the issue. Ensure your home remains comfortable this season by working with Overcashier & Horst Heating and Air Conditioning of Lucas County, OH. These heating and air conditioning professionals have over 60 years of experience and are fully licensed and insured. Not only do they provide the timely air conditioning and heating repairs that their customers seek, but they’re also available 24/7 for emergency services. Call (419) 841-3333 to secure a free estimate, or visit their website to learn more about their HVAC installation services. How to Determine if Your HVAC System Needs Repairing or Replacing?